We'll get your product from A to B! 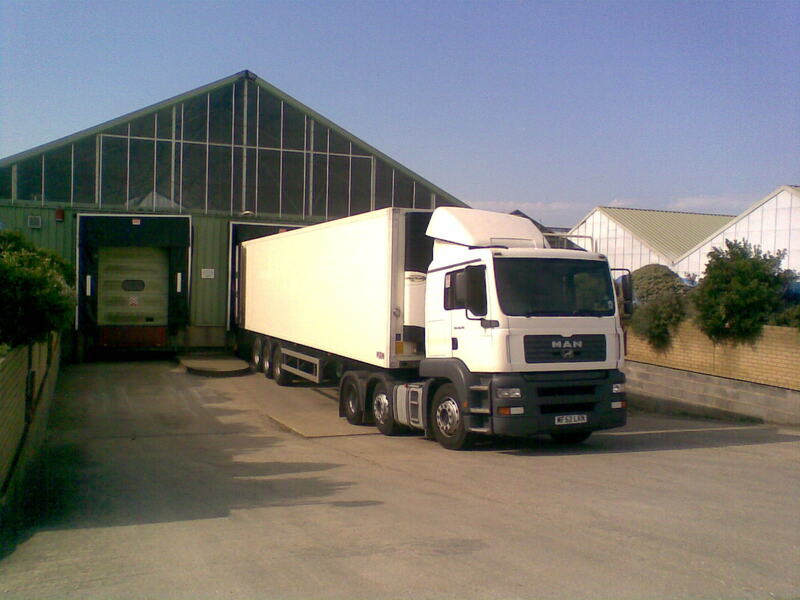 A2B Transport is a well established business (1976), which is still privately owned. We provide our customers with a responsive, reliable and cost effective service. With over 30 years of experience in the haulage industry, we pride ourselves on offering a personal service. Some of our customers have been with us from the early days when the business was first established and they still benefit from a first class, reliable delivery service today. Whatever your requirements, we will do our best to offer an efficient solution. By choosing A2B Transport Ltd for your U.K. logistical requirements, you will be assured of recieving the very best service available. We have a good selection of trucks, from vans to articulated vehicles. Read more about our fleet in the About Us section. We have recentley started supplying customers with storage. 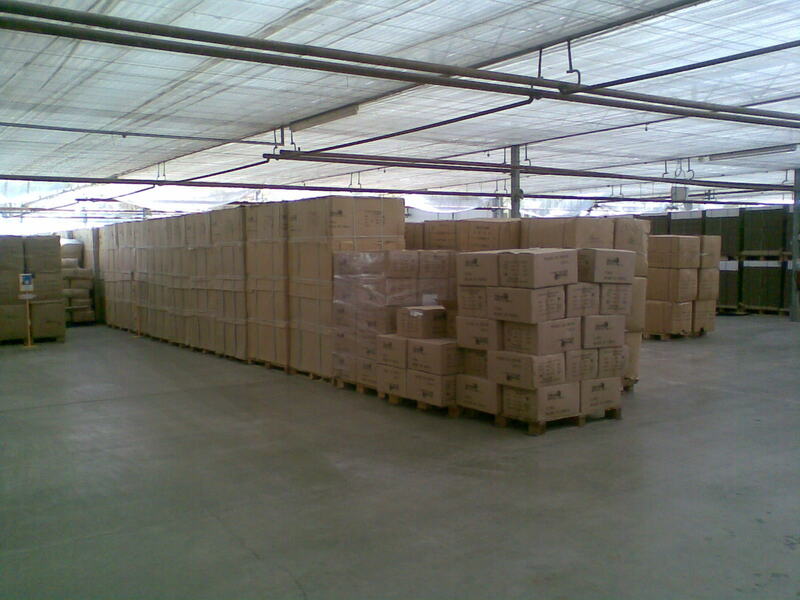 We aim to provide sufficient storage to anyone wanting to store small amounts to large amounts. Read on in the Storage section to get more information.